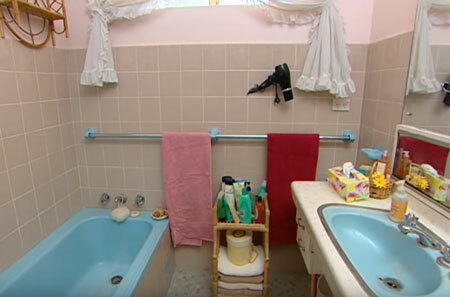 I stumbled across the video below on YouTube and thought it very clearly showed how you can give any bathroom an instant facelift - without spending too much money. 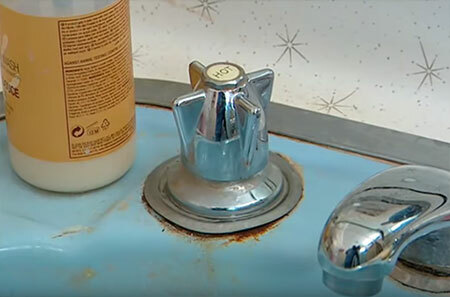 Most of the products used in this video are available locally and can be purchased at your local Builders Warehouse, particularly Rust-Oleum Tub & Tile Kit, plus Fired Earth stain and varnish and other products used. I am sure that there are many homeowners out there that can relate to this bathroom. 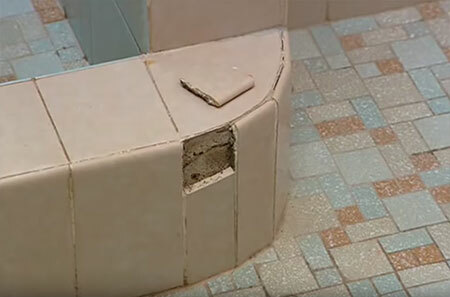 When the budget is tight there isn't always extra cash floating around to do the necessary repairs to a bathroom. 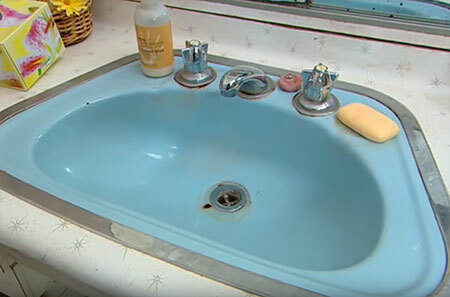 The good news is that all the projects done to give this bathroom a much-needed facelift are not expensive and are projects that can be done over a few weekends as and when you can afford it. Sometimes a good cleaning won't remedy all the faults in a bathroom and you will need to take more drastic steps if you want to give your bathroom a new, updated look. 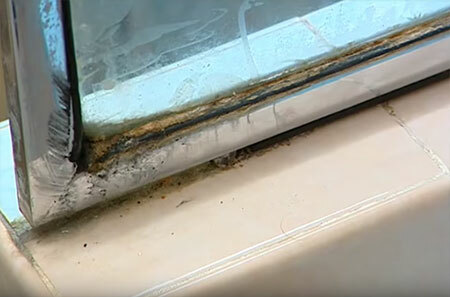 Rust can be treated with the right products, but where rust has eaten through items or stained fittings, you will need to look at the possibility of replacing these. With monthly special offers, keep an eye on what is available at your local Builders store and see if you can pick up bargains if you need to replace bathroom fittings such as a sink, toilet or bathtub. You will also find a varied selection of taps and fitting at your local Builders that you or a plumber can fit in a day to refresh and revitalise an old bathroom. In this particular bathroom, the homeowners just didn't have the funds for a full-on bathroom renovation but as you will see in the video below, everything in this bathroom makeover was done on a budget, and if you are doing it yourself you can break it down into individual projects that you can do as and when you have some extra cash in hand. One product shown in the video that is not available locally is the bath insert. However, if your bathtub is really in terrible condition, you can look at using Rust-Oleum Tub & Tile Kit to resurface or look at the option of removing and replacing the bathtub at a cost of around R850.00. While a lot of the work done in this bathroom was of a cosmetic nature, there were a couple of projects that required a full replacement, such as the shower panel and wall mirror. Again, these don't have to be done at the same time, and you can stretch out the project until you can afford to buy and replace.